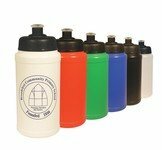 Brighton Bottles from the Redbows Water Bottles collection. 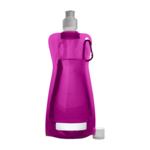 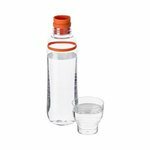 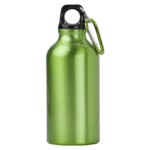 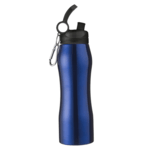 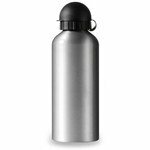 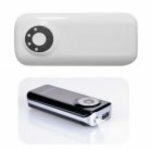 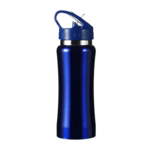 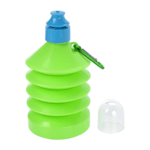 A single walled bottle with removable silicone ring for easy cleaning and a twist-on lid. 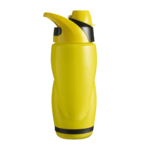 The volume capacity is 470ml. 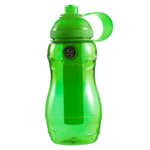 Made from BPA-free tritan and silicone.